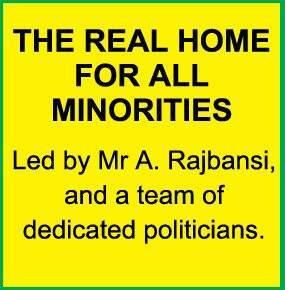 The Minority Front is a progressive party based on cooperative coexistence, formed 20 years ago by Mr A Rajbansi who recognized the relevance of minorities needs during a transitional and transformational regime. 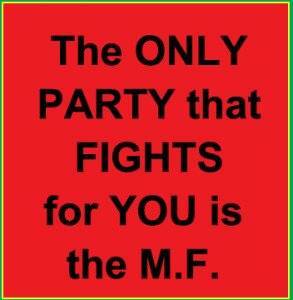 MF includes and assists all minority groups. 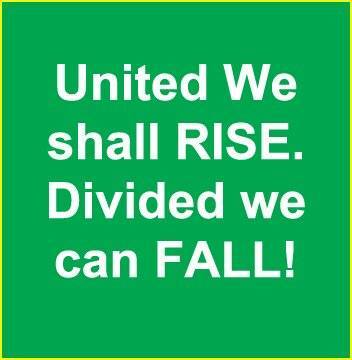 The power and effectiveness of minorities lies in our united vote and ability to hold the balance of power in a hung parliament. 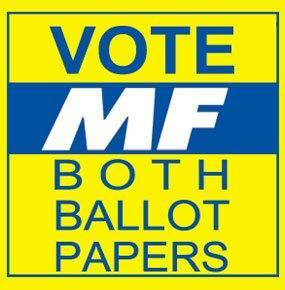 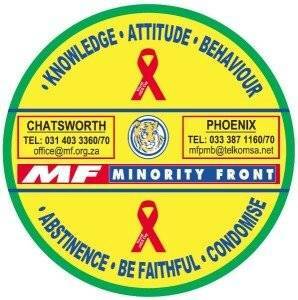 Voters must be wise and vote MF on both ballot papers on May 07th.